You’ve got a new product and you’re ready to launch. Investing your hopes and dreams on a new product can be emotionally and physically exhausting, to say the least, but if you do it right, the rewards can be huge. Those odds aren’t very reassuring, but the fact of the matter is that there are a ton of great ideas out there. It’s the execution that can truly make or break your success. Your product launch is the first time consumers can catch a glimpse of what you’re selling. It’s the first impression wherein a lifetime relationship is built on between your business and the customer. Blow this, and you may lose their trust forever. One of the biggest ways you can blow your product launch is to fail to adequately prepare for it. In many cases, companies are so focused on designing, tweaking, creating, and manufacturing new products that they postpone the hard work of getting ready to market them until too late in the game. That will end your launch before it’s even started. 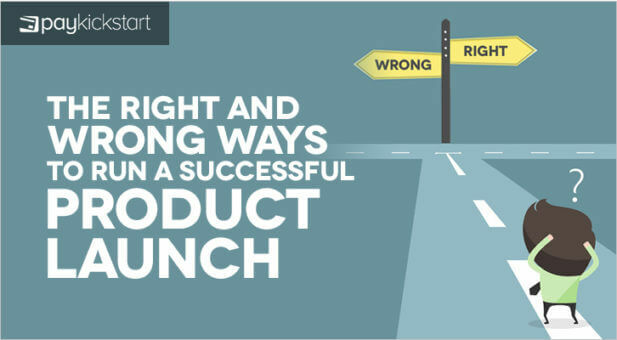 There is a right and a wrong way to run a successful product launch. We can dance around the subject all day, but knowing exactly what to do is what you came here for. Let’s get down to business to review some of the biggest factors that play into your product launch’s success. Wrong: Most of the money in your budget is spent on product design and creation, and you don’t spend much time on market research. You don’t have a marketing schedule in place to build interest and grow awareness. Right: You adequately prepare by allocating money for creation as well as selling, launching, and marketing the product. You spend ample time pinning down your target market, defining your product’s place in that market, and ensuring that there’s a need for your product there. We aren’t saying that a well-crafted product isn’t essential, because – yes- it absolutely is. What we’re saying here is that many companies invest all or most of their budget in the product creation, but when you throw all of that money into the product, you’re left with a well-made product and no money to market it to anyone. Thus, it’s dead in the water. Make sure that you know who your target market is and how your product fits in there. An interesting product or a product in a new category is great, but it’s going to have a hard time selling when your audience either has no need for it or isn’t educated enough in the niche field to purchase it. The end goal here is sales, and that ‘big picture’ can become foggy in the process. The basic question is this: Who will buy your product and at what price? The way you build up your product launch can largely determine the success of the launch itself. Have a social media posting schedule in place and a list of email connections who you’re keeping in the loop. Get everyone hyped for your big event so you can hit the ground running as soon as your product is launched. Wrong: You set up a website for ordering, but you haven’t taken the time to do a trial run. 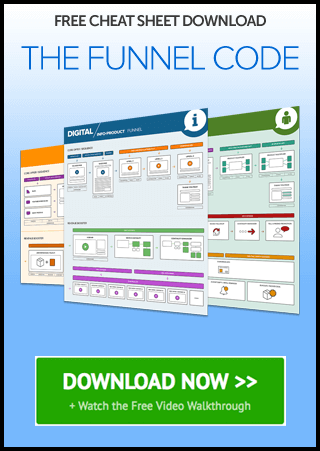 You don’t have confirmation pages, quick checkout processes, or landing pages set up. Right: Your website is constructed in a way that leads customers to purchasing, and you have a campaign in place that not only initiates sales but also fosters further relations with your customers. Your payment system is speedy and accurate and integrates with common online payment processors. It’s difficult to sell a product on a webpage full of glitches, and your customers will quickly lose trust in your company if they purchase something and then receive no follow up about a payment being processed or their items getting shipped. At the same time, whichever payment processing system you choose should help to initiate further sales as well. We recommend PayKickstart because it’s compatible with many common online processing systems, and you can keep track of sales as well on your business end. For future purchases, your customers won’t have to re-enter their information either, as it will already be in the system. Wrong: Your product is out the door, but you don’t have a follow-up system in place. You haven’t planned who will operate customer service. Right: You continue to connect with customers (including visitors who didn’t actually purchase your product) in the hopes of garnering future sales. Your customer service is up and ready to handle any issues, should they arise, and you have a system in place to monitor glitches or other issues as your business grows. You’re ready for fast expansion. You’re not looking to just sell a product and end it there. Fostering the relationship after your launch can help reel in those visitors who didn’t buy the first time and can help to upsell your current customers to bigger and better things too. Because you’re using PayKickstart as your payment system, you’re able to quickly upsell products. Their information is already stored, and with a single click, customers can opt for other products in your arsenal as well. Continue your drip emails to your segmented audiences (learn more <<HERE>>), and capture lost sales after the initial launch. Allow PR enough time to do their job. 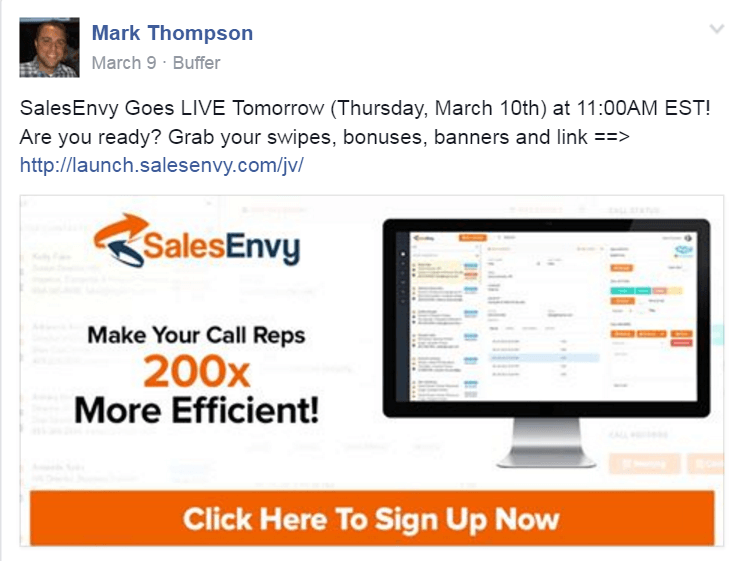 If you’re selling the next ‘biggest and best’ thing, you’re going to need more than a week to promote it. Have a clear, compelling message. If you aren’t clear about what you’re selling, your customers won’t understand either. They’re looking to address a need, and if they don’t understand your product or what it represents, then they certainly won’t be needing it anytime soon. Make sure you have an engaging spokesperson. You need a face to the product, so whoever is tasked with doing a majority of the speaking should be engaging enough to sell. You can also check out Harvard Business Review for more tips <<HERE>>. Essentially, the best marketers plan ahead of time and make sure that their product sold before the launch ever happens. They have systems in place to handle the launch itself and to follow up for future sales. You tell us: Have you had a recent product launch? What did you do to ensure its success?